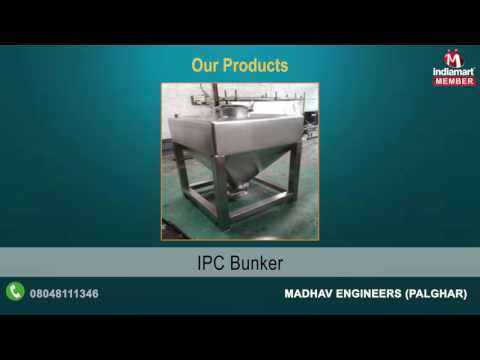 Established in the year 2002, Madhav Engineers is one of the largest recognized name engaged in Manufacturing and Supplying of Pharma Process Equipments, Ointment Sections, Liquid Oral Plants, Industrial Tanks, Laboratory Equipments and Material Handling Equipments . Entire range offered is manufactured under the guidance of the experts. All the products offered by us are appreciated by the clients for precision engineering and durability. These products are manufactured using graded material to ensure compliance with prevailing industry standards.